JAKE – He’s on the run for killing his fiancée’s murderer, he heads to Deadwood with his brothers. Can he overcome his grief and find love in this rough and rowdy town? 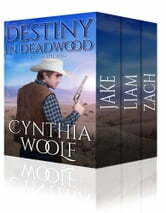 LIAM – Grieving for his late wife, he decides to take his children and move to Deadwood, away from all the memories. Can one preacher's daughter remind him that he's still a man who can love? ZACH – He helped his little brother escape and now he's a wanted man. 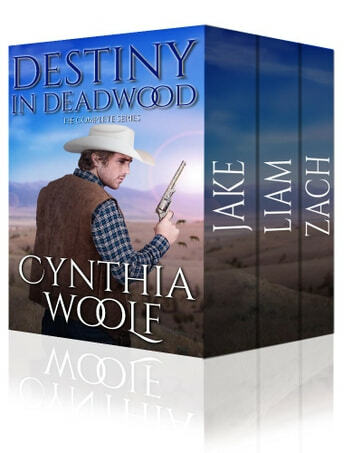 Having vowed never to marry, will Deadwood be the end of his vow? Will all three brothers find love or will a man out for vengeance put an end to all their dreams?